Can’t make up your mind? 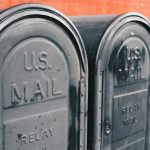 Deciding on which mailing service is more convenient for you can be a tricky thing. Whether you should go with an old-fashioned P.O. Box or a virtual P.O. box is a tough decision to make in regards to cost and service options. Let me explain to you why a Virtual P.O. box will be more convenient while offering a variety of advantages. With a physical P.O. Box, you are limited to only seeing your mail when the Post Office is in working hours. Plus, you’ll waste money on gas and consume time heading down to the Post Office almost every day. Know more about renting PO box. A virtual P.O. Box means you can access your mail 24/7, all from the convenience of your smartphone. Providers like PostScan Mail give you more than one option on how you’d like to handle the mail. Once new mail arrives, you’ll receive a notification so you no longer need to call in and check or waste any time. You choose what to do with your mail whether to scan the contents, forward it, or recycle it. You’ll need nothing but an internet connection to handle your mail efficiently. 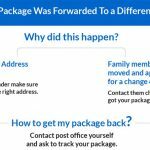 Whether shopping online or buying for your business, needing to know your package has arrived and is safe is necessary. If packages are delivered to the Post Office, it’s not guaranteed that someone there will sign for your package once it arrives but at PostScan Mail, an employee will always be available to sign on your package and instantly notify you. Unfortunately, with a physical P.O. Box in the Post Office, you can only send packages using USPS. PostScan Mail offers you the luxury of choosing a virtual P.O. Box or a virtual street address so you can conveniently accept packages from all couriers, not just USPS. 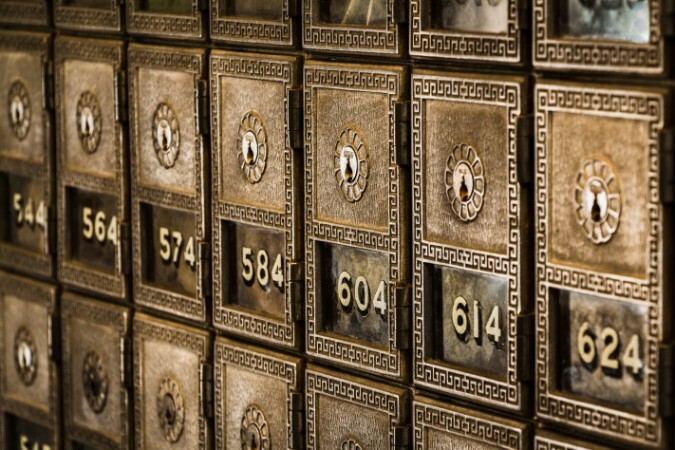 Regarding storage, you are confined by a specific amount of storage that you signed up for using a physical P.O Box; if anything more, it is placed in an off-site storage locker or out in the open at the Post Office risking your mail safety. With PostScan Mail, your storage options are limitless! If you’re away on business or on a vacation, never worry about your mail being misplaced. PostScan Mail offers you free 30-day storage space for any packages you receive, and if you still need space after? No problem! They’ll handle it. Do you want your package forwarded to you? They ship domestically and internationally, conveniently getting your package to your doorstep. You no longer need to wait to be back in town to drive down to the Post Office and get your packages. You mail’s safety is number one on your list when choosing services. At a Post Office, the security is standard with a few out-dated surveillance cameras and a security guard (sometimes) by the door. At PostScan Mail, high-quality security services are offered. 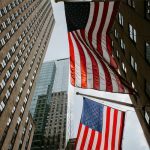 All personal info on computers is hidden behind passwords, strong encryptions and is only accessed by certified employees. 24/7 security guards, and the latest surveillance cameras and equipment protecting your mail. Another plus feature is the shredding option offered, you can choose to recycle any critical or personal mail you have protecting yourself against identity theft and it will be shredded. Your mail will be safe at secure facilities at all times. 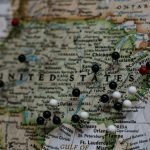 If you’re constantly on the move, you’ll need to go through a change of address with USPS to change your mailing address and relocate your P.O. Box. 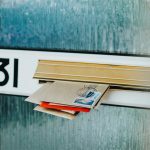 With a virtual PO Box, you don’t need to go through that hassle. You only apply for a change of address once when signing up and then you have a permanent PO Box (or street address). You’ll receive mail regularly wherever you are in the world. 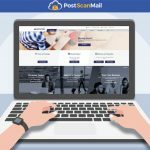 PostScan Mail offers you a P.O. box for the whole family! You can all share one account with multiple sub-accounts, unlike a physical P.O. Box with only one user. This will not only save you money but time and a lot of paperwork. 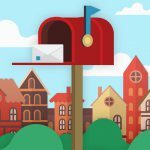 Handling your mail virtually not only keeps you up-to-date with the latest technology but provides you with unlimited options to filter, handle, and receive your mail. Sign up today with PostScan Mail for your 30-Day physical storage space free trial and see for yourself!